Dr. Ron Maugeri known as “Doc Ron” is the founder and owner of Malibu Chiropractic and Wellness. 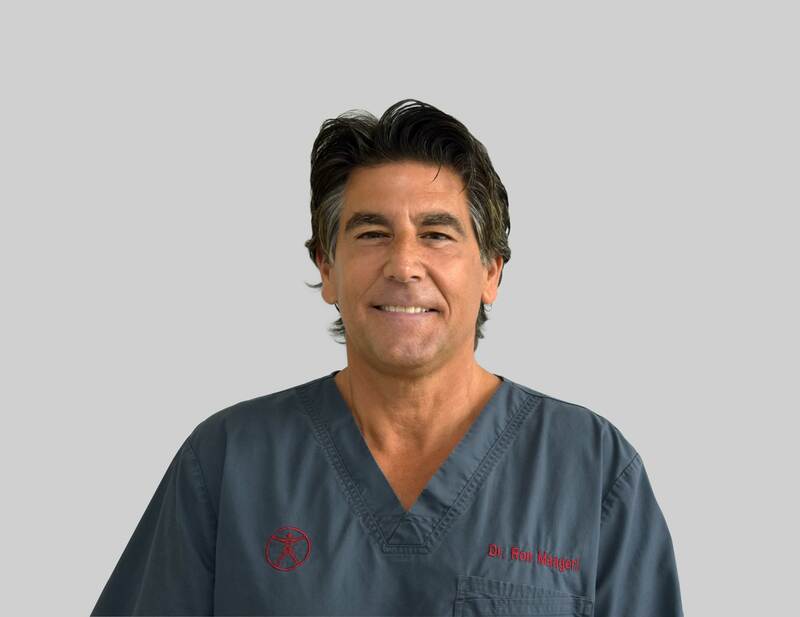 He is best known for his accurate diagnosis and getting his patients out of pain and back on their feet in a rapid fashion for the past 30 years. Dr. Maugeri went to “The Harvard” of chiropractic school know as National Chiropractic College in Lombard, Illinois. His caring attitude and great bedside manners earned Dr. Maugeri “The Best Chiropractor in Malibu” voted by Malibu residents. He was also the Director of Health and Nutrition at Equinox Fitness Clubs in NYC. He treats a wide variety of health issues, including pain management, sports medicine, orthopedic issues and postural problems. Fil Troy, D.C. is a board certified chiropractor licensed in the state of California and Minnesota. Dr. 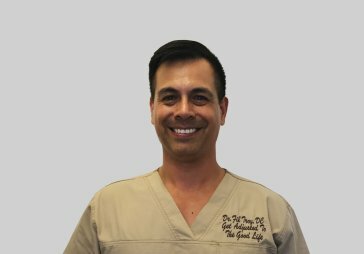 Troy has been in private practice since 2010 and has worked in various aspects of the chiropractic industry including: family wellness care, sports medicine, and personal injury. His main focus while in the practice has been to increase the patients’ knowledge of how the body works and the direct contribution to their health and wellness. Aside from offering excellent chiropractic care, Dr Troy has had the privilege to practice in award winning offices both in California and Minnesota. Dr Troy has dedicated himself to the understanding of the human experience through the study of culture, language, and religion. He has extensive world travel experience, is a poly-athlete, philanthropist, and cancer survivor. Dr. Troy was born and raised in Minnesota where he completed his Bachelor’s degrees at North Central University. He later completed his Doctorate degree from Palmer’s College of Chiropractic West. 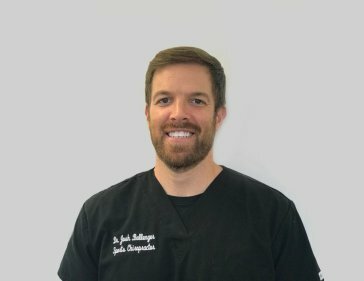 Dr. Josh Ballenger is a board-certified chiropractor who graduated from Southern California University of Health Sciences. Originally from Iowa, the birthplace of chiropractic, Dr. Josh grew up regulary going to see his local chiropractor with various sports injuries . He fell in love with the profession and enjoys educating and helping others experience the amazing value in which chiropractic offers. Dr. Josh comes from a family of chiropractors as his brother and sister-in-law share his passion to educate and heal those in need. He carries with him his Midwest values and bedside manner to right here in beautiful Malibu and is a proud part of the healing team with Doc Ron, Dr. Troy and Viktor. Dr. Evelyne, the founder of the Institute of Conscious Health, is board certified in Regenerative, Functional and Nutritional Medicine by the American Academy of Anti Aging Medicine and the Metabolic Medical Institute. She is a graduate physician from Nova Southeastern University and did her clinical training at the Cleveland Clinic. Dr. Evelyne also holds certifications in Brain Fitness, Ayurvedic Medicine, Yoga, and Reiki. Her work as a physician who integrates body, mind, and spirit has lead her to collaborate with conscious leading teachers in spiritual psychology. She is offering group teachings focusing on preventing disease and building stress resistance. She also guides participants to the self healing and regenerative power of the body through scientific understanding, and through the direct experience of breathing/meditative practices. 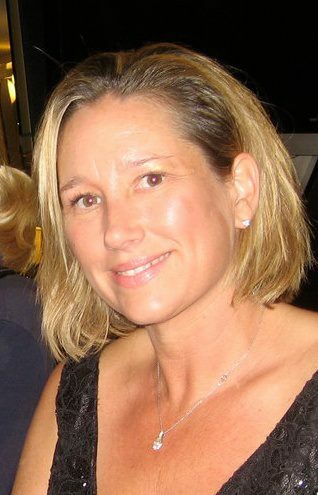 Debbie Dempsey is a California state licensed acupuncturist, herbalist & applied clinical nutritionist. She studied Exercise Physiology at SDSU and received her masters from Yo San University of Traditional Chinese Medicine in 2000. She has had flourishing private practices in Los Angeles & Santa Monica before joining the team at Malibu Wellness Center. Debbie is a professional member of the International Foundation for Nutrition & Health, as well as a doctoral candidate at the Pacific College of Oriental Medicine. Debbie is passionate about helping patients on their journey to health & wellness. She combines acupuncture, cupping, lazer, whole food nutrition & herbal medicine to treat root causes to heal, prevent disease & achieve optimal health. She also uses NES Bioenergetic scanning to help patients heal on a deeper level physically, energetically & emotionally. 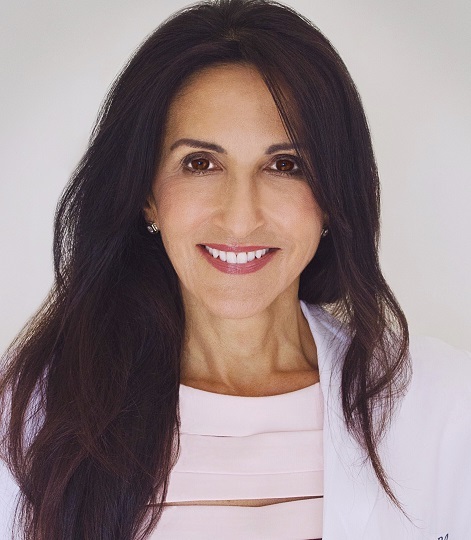 Some of her specialties include pain management, allergy elimination, hormonal balancing, fertility, healthy aging, autoimmune disorders, environmental medicine, stress management. She is certified in cosmetic acupuncture, functional blood chemistry, functional endocrinology, health & wellness coaching, NADA, Purification, Blood Sugar Balancing, Detoxification & Gut flora balancing.